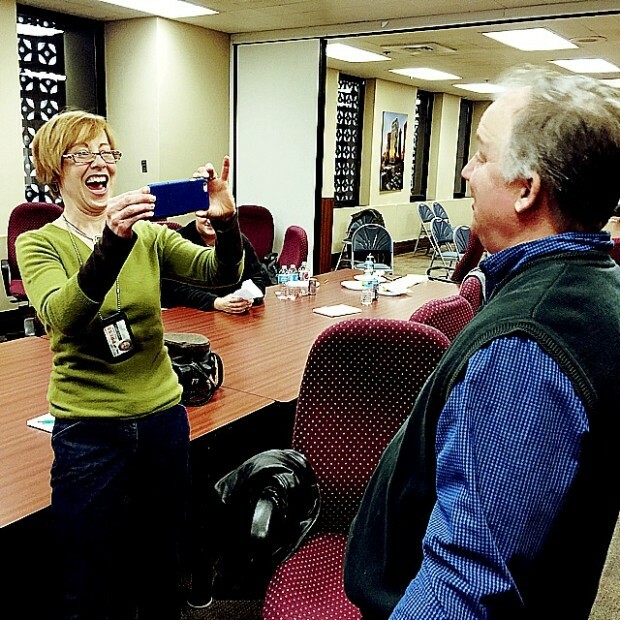 I train journalists (and others) to use mobile and multimedia. I am a frequent speaker on mobile and social technology, media literacy and multimedia. Recently I ran a mobile media workshop for Danish journalists at the Poynter Institute, helped the Albany Times Union find a path to digital and mobile storytelling, addressed regulators at the Federal Reserve, a conference for federal judges, gave mobile and social workshops for the New York Press Association and spoke on multimedia and data visualization to the staff of Chemical and Engineering News. I also travel to newsrooms across the U.S. and Canada to help reporters, photographers, editors and digital journalists hone their mobile and multi-platform storytelling skills. My media career can be summed up in two words, evolution and innovation. In my first newspaper job most mornings began in the darkroom, followed by a dash down the stairs waving wet black and white prints. I would slap prints, often still dripping fixer, onto the big camera just in time to make deadline. A few months into that job came Adobe Photoshop, an AP Leaf scanner and color film. And so it went: four-color separations, desktop computers, pagination, digital cameras, the Internet, audio, Adobe Flash, video and multimedia storytelling. The evolution of the news business coincided with my own evolution as a storyteller and newsroom leader. As newsrooms began to take the Internet seriously I was already finding new ways to tell stories. My curiosity and passion for digital media helped me establish myself as multimedia director at The Indianapolis Star, a major metro newsroom. It was in that role that I began to innovate multimedia production, standards, project teams and training. One of the most rewarding parts of my work is with student journalists in the Chips Quinn Scholars program, the Native American Journalism Fellows program and students at the Center for Innovation in Media at Middle Tennessee State University. Offline I run, bike and coach my children’s soccer teams. Val Hoeppner is a digital journalist, trainer and media strategist. She has worked in digital, mobile and multi-platform journalism for more than 15 years. 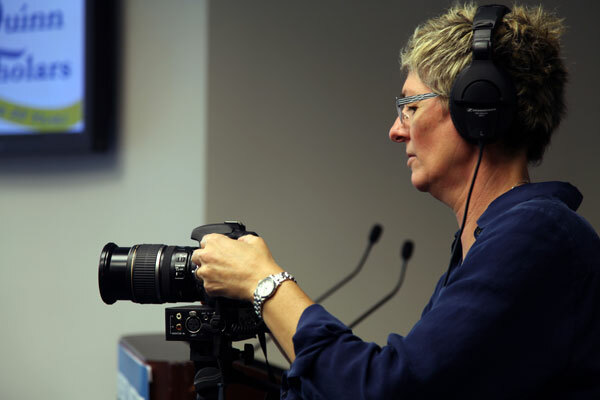 As CEO of Val Hoeppner Media and Consulting, LLC, Hoeppner travels to newsrooms, universities and media conferences where she creates and leads training for journalists in mobile, social, video and multi-platform storytelling. She works with media leadership in audience engagement, change management and developing digital and mobile workflow. 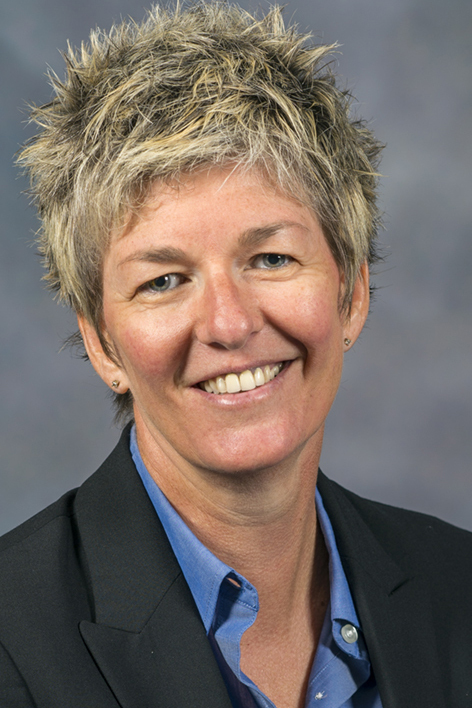 Hoeppner was multimedia director at the Indianapolis Star and later worked at the John Seigenthaler Center in Nashville as the director of education for the Diversity Institute where she led digital journalism programs for professional and student journalists. In addition to her media and consulting business, Hoeppner is the director of the Center for Innovation in Media and executive director of WMOT, a National Public Radio station playing Americana Music at Middle Tennessee State University. Hoeppner is an instructor with the Poynter Institute, the Newseum Institute, Chips Quinn Scholars, Native American Journalism Fellowship, Innovation J-Camp, Mobile Me&You and APME News Train. She is on the board of directors of Teripix, a mobile app that accelerates how media companies and other users capture and publish photographs and video. Hoeppner is a member of the Native American Journalists Association, Online News Association, Associated Press Photo Managers, American Society of News Editors, the Recording Academy and Public Radio in Mid America.